Some places just have that magic feel. You’re drawn to them and even after you leave, they find a way to stick in your memory. Sometimes they’re places for the family, sometimes they’re for dates and sometimes they’re just for you and your thoughts. Hard to put a finger on it exactly, but you know what we’re talking about. They’re the places to which you always have to return. Ontario is surely one of the most beautiful provinces in Canada. It has abundant natural landscapes and mystic urban spots filled with a kind of romantic attraction that enchants visitors. Here is a small compilation of some of the most mystic and romantic spots to visit in Ontario. Enter the Allan Gardens Conservatory to spend several hours walking amongst blooming colorful flowers and plants arranged in several themed gardens with ponds and fish. A day spent here is sure to be unforgettable. 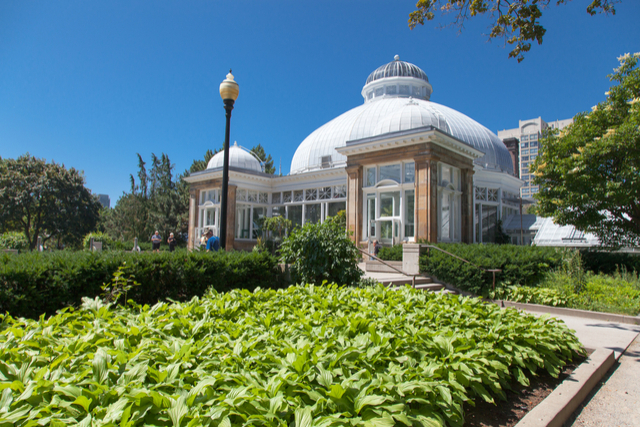 Another great option is the Toronto Botanical Garden, where themed gardens and various activities let visitors forget about the outside for a while and reconnect with nature and one another too. Toronto's rich historic heritage can be seen all over the city in buildings and monuments as well as in museums and memorials. However, history also has a darker side that might lurk in the shadows and hidden corners of the city. 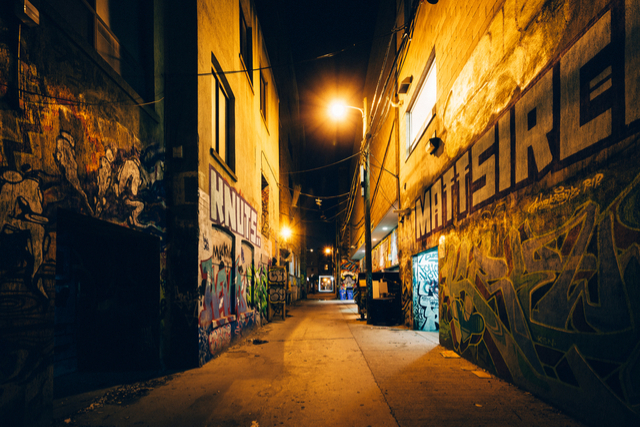 These mysterious tales and legends are presented to visitors as they take a Toronto Haunted Walk through sites like graveyards, old distilleries, haunted houses, the University of Toronto and even the Hockey Hall of Fame. All sites have a story. Maybe you’re the kind of couple that likes getting a little scared while watching horror movies. This tour is for you. 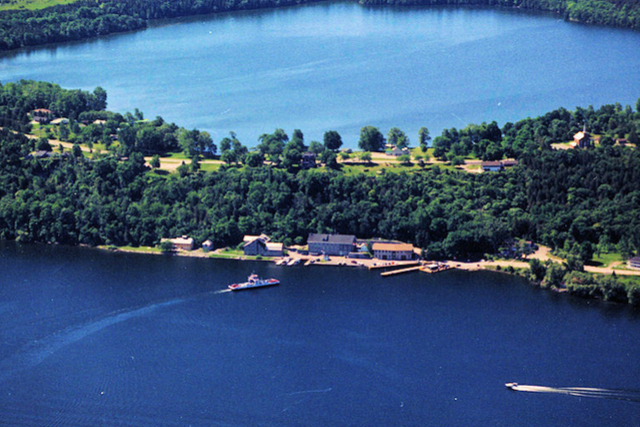 A lake on a mountain overlooking the Bay of Quinte, this magical spot has enchanted locals and visitors for centuries. A place known to the Mohawks as The Lake of the Gods, Lake on the Mountain is said to have spirits on roaming the grounds. Visit the area, have a nice picnic, relax, and tune into the spirit of the lake. The fact that no apparent source of water has ever been found just adds to the mysterious character of the lake. This remote island is only accessible by boat. It gets its name from the two towering rock formations that look like flower pots, but legend says they are the remnants from an ancient castle. 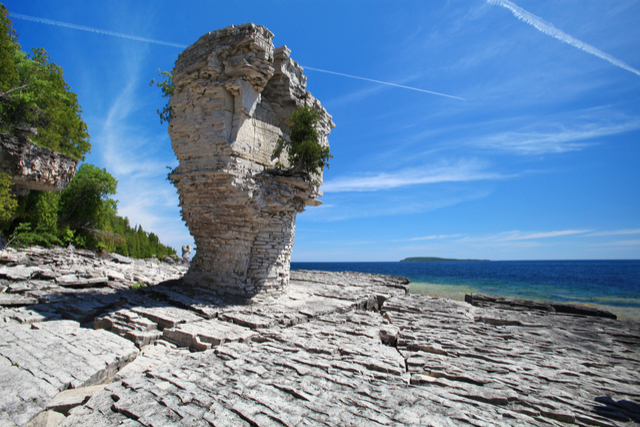 Whatever the case may be, Flowerpot Island is perfect for hiking and admiring the natural beauty created by the lake over thousands of years. Spend the night at one of the campsites and gaze at the stunning starry night sky. Located off the coast of Tobermory in Fathom Five National Marine Park, Flowerpot Island is truly secluded from the rest of the world -- perfect for chilling out. We´ve all seen them in classic movies. They successfully mix the magic of a movie theatre experience with the privacy and comfort of your car. 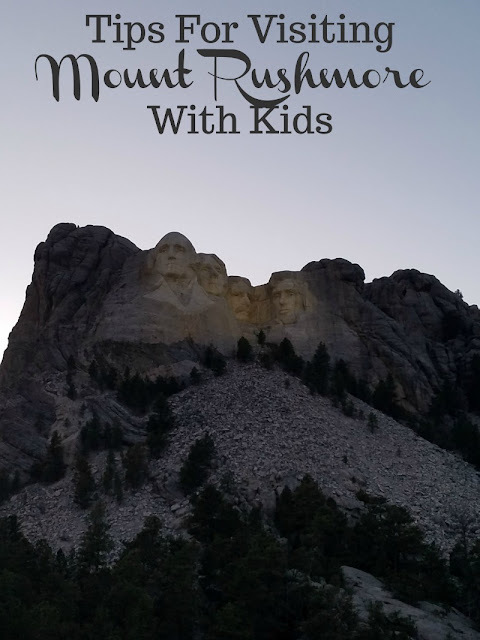 Have a fun date night in one of the various drive-in theatres in Ontario -- it will surely be an unforgettable and romantic experience. 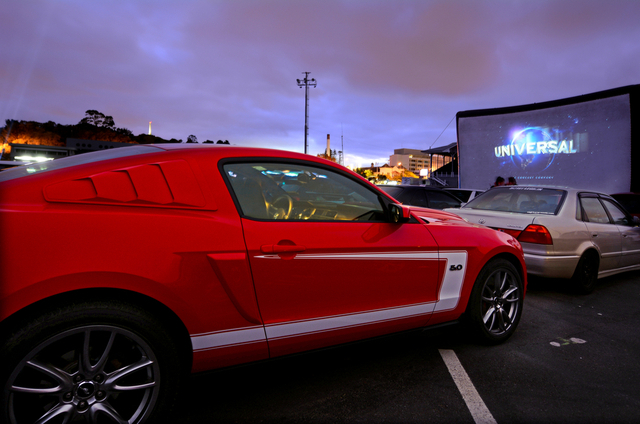 The Mustang Drive-in Theater is one of the most popular ones, along with The 5 Drive-in, and the Stardust Drive-in. 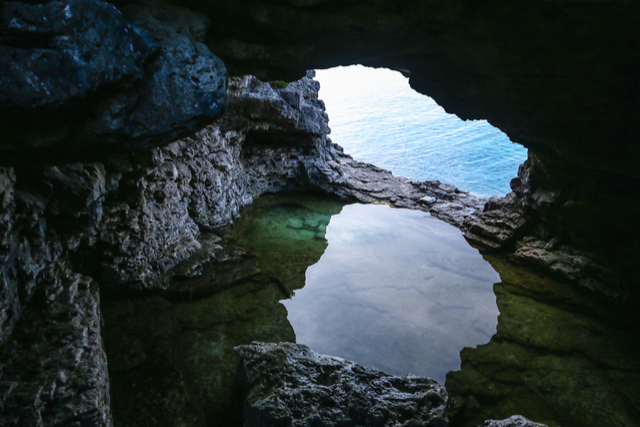 It took nature thousands of years to carve these caves in Bruce Peninsula National Park, and the result is a magnificent set of lakes with pristine blue waters and mysterious caves. Cyprus Lake Grotto is just a 30-minute hike along Georgian Bay. Once there you´ll have to climb down about 40 feet to finally arrive at the water’s edge. Dive in and find yourself in a world of calm, tranquility, and pure bliss. 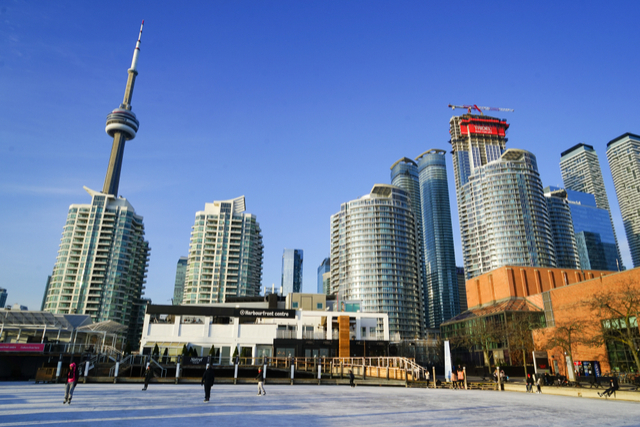 Winter time in Toronto is synonymous with going ice skating at Harbourfront Natrel Rink, and has been for more than 30 years now. The rink is perfect for a night out as a couple or even with the family or a group of friends. Entrance to the rink is free of charge and you can bring your own skates or rent some there. There are also places to eat, changing rooms, and many more facilities. However, the main purpose of Natrel Rink is to provide a fun and entertaining time to people of all ages looking to behave like kids, have a good time, and feel the wind while skating around the rink.